The beginning of the book warns readers not to read if they do not like books with unhappy endings. I didn’t think this book was as scary as it foretold, but I did find it a bit odd. 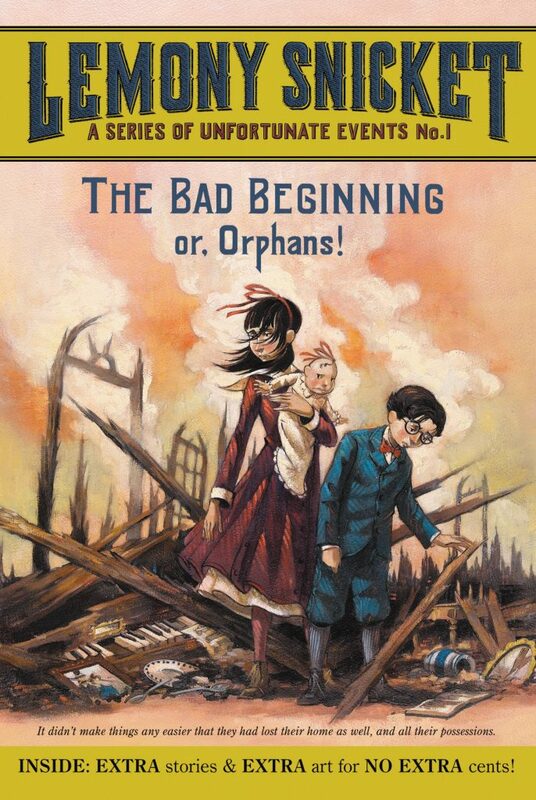 The Baudelaire children always have the worse misfortunes in this book and the people around them seem to either be entirely oblivious or extremely evil. I would not recommend this book to younger kids, but older kids might like the odd characters and strange events that are told throughout this story.